Contact us today to set up an appointment with a hearing specialist to discuss your hearing health. We provide exceptional hearing care and hearing loss treatment to improve your overall hearing health. 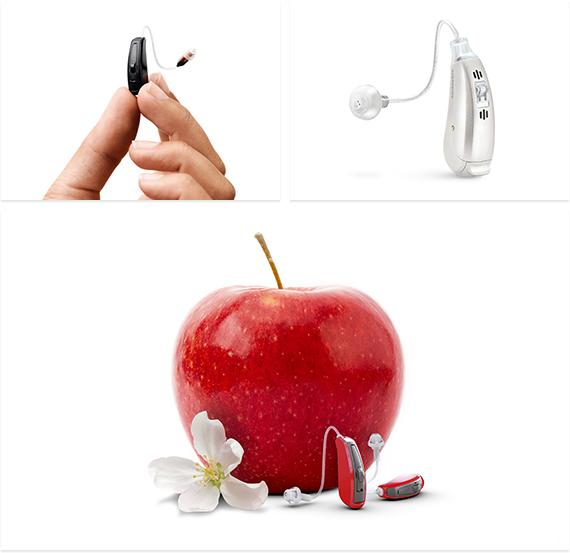 A wide selection of hearing aid products and accessories to suit all your hearing loss needs. Proudly serving residents of Michigan. Licensed audiologists and hearing specialists. At My Ear, our mission is to improve the lives of people with hearing loss through better hearing. We have been serving the metro area for over 15 years. My Ear provides comprehensive hearing care services including complete hearing evaluations, hearing loss rehabilitation, and counseling. 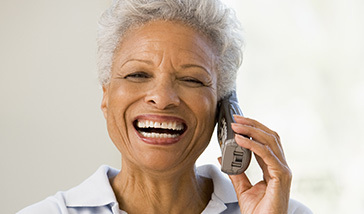 In order to meet your individual hearing needs, we may refer you for medical treatment, if indicated, or recommend hearing aids or other assistive listening devices. We dispense a full selection of hearing aids, including the latest cosmetically appealing styles and advanced digital models. Hearing protection and hearing loss prevention are key components of hearing care. Through consultation on the effects of noise on hearing, community outreach talks, hearing screenings, and the dispensing of hearing protection devices, we strive to educate our patients and the general public on the importance of hearing and how to protect it. Take our online hearing survey. Our board certified, staff licensed hearing specialists and audiologists are dedicated to providing you with the highest quality of hearing care in a personalized, caring environment. We are proud to serve the hearing needs of Pontiac, Michigan and the surrounding area. 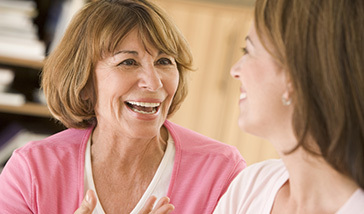 Hearing loss can have a profound impact on relationships with family and friends. Our family friendly staff of hearing professionals are standing by. Contact us or email us directly to coordinate your visit to our office!